Secular scientists believe there have been at least five major ice ages during Earth's history, and the most recent is thought to have begun about 2.6 million years ago. Within this Pleistocene ice age, ice sheets are thought to have advanced and receded over many tens of thousands of years, growing in size during shorter ice ages called glacials and shrinking during the warmer interglacial periods. 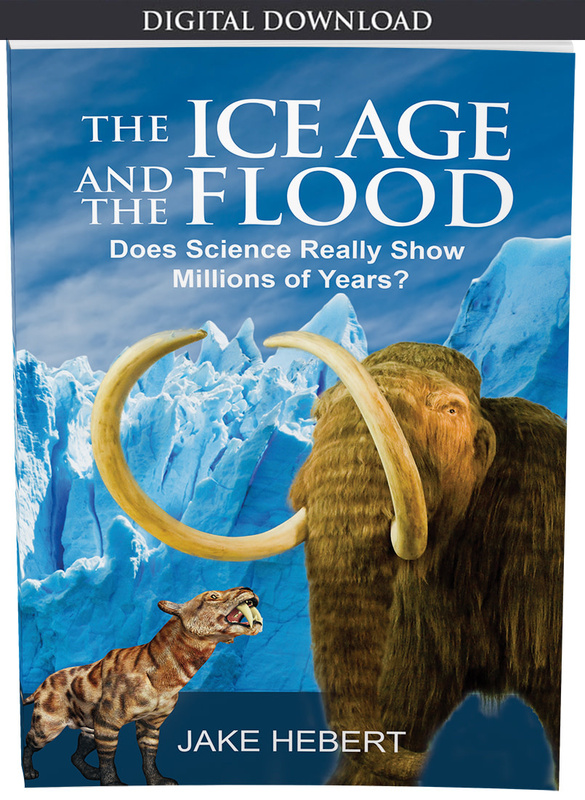 Because secular discussions of ice ages involve millions of years, Bible-believing Christians may wonder: Was there really an ice age? Yes, there is strong geological evidence of an ice age. Today, receding glaciers often leave behind recognizable geological features such as drumlins (elongated ridges) and moraines (rock debris carved and then deposited either along the side or at the end of a melting, moving glacier). Since these features are also found in lower latitudes than today’s ice sheets and glaciers, it is clear that both the northern and southern hemisphere ice sheets extended to lower latitudes than they do today and have since melted. 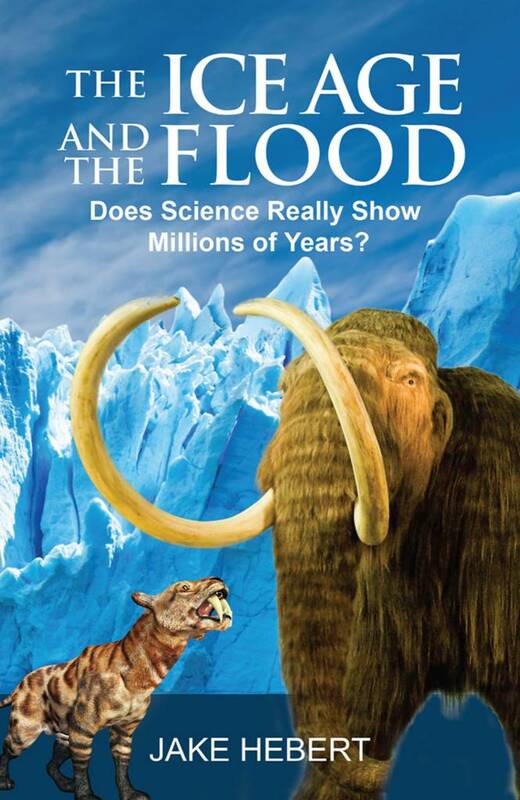 The Bible, on the other hand, suggests a plausible mechanism for explaining a relatively recent ice age that began shortly after the Flood about 4,300 years ago and may have only lasted for several centuries. Surprisingly, the Ice Age actually required large amounts of heat, which this mechanism provides. One can use the acrostic HEAT to remember its key points. Hot Oceans. During the Genesis Flood, hot, molten material from Earth’s interior, possibly including much warmer waters from the “fountains of the great deep” (Genesis 7:11), volcanism, and friction from plate tectonics, would have significantly warmed the world’s oceans, perhaps by tens of degrees Celsius. Evaporation. Warmer oceans would have resulted in greatly elevated evaporation. This would have increased the amount of moisture in the atmosphere, ultimately resulting in much greater snowfall over the relatively cool continents in the mid- and high-latitude regions. Aerosols. The enormous amounts of volcanic activity that occurred toward the end of the Flood and afterward would have ejected an enormous volume of tiny particles called aerosols into the atmosphere. These aerosols would have reflected significant amounts of sunlight away from Earth’s surface, resulting in cooler summers over the continents. 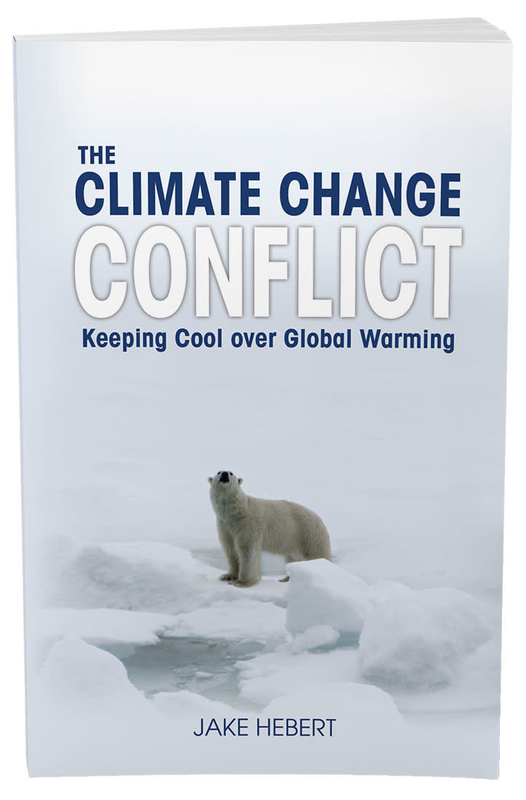 Thus, winter snow and ice would not completely melt, even during the warmest months. Ice sheets would grow as more snow and ice accumulated during subsequent winters. Time. Explosive volcanic eruptions can result in noticeable cooling over the continents, and both creation and evolution scientists agree that many enormous volcanic eruptions have occurred in the past. Creation scientists believe many of these eruptions occurred toward the end of the Flood and for many years afterward as Earth slowly returned to equilibrium after the Flood cataclysm. As noted above, aerosols from explosive volcanic eruptions are a potent cooling mechanism for keeping developing ice sheets from melting. However, because secular scientists hold that millions of years separated each volcanic eruption from the next, they cannot use this mechanism to account for an ice age. Thus, the Bible’s short timescale is critical in explaining the Ice Age! Oard, M. J. 2005. The Frozen Record. Santee, CA: Institute for Creation Research, 34, 111-122. 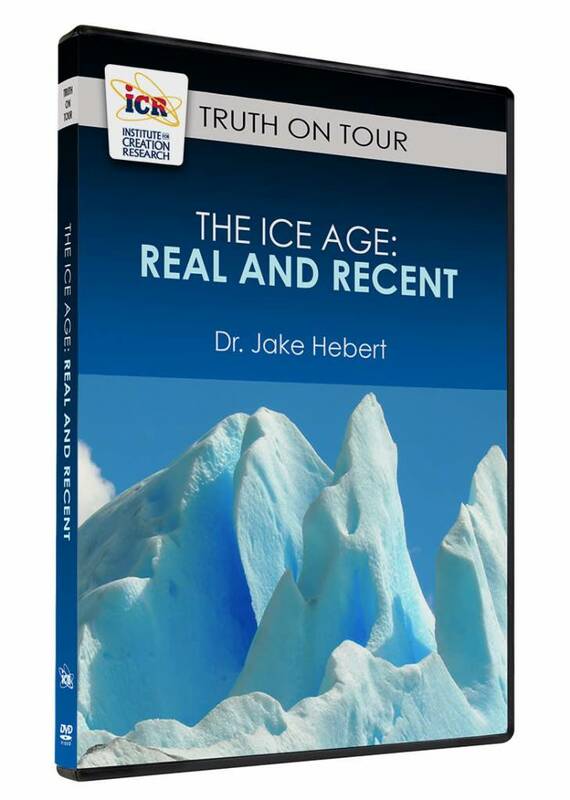 Geological features at the edges of formerly glaciated areas, which secular scientists interpret as being caused by multiple Pleistocene ice ages, were actually caused by advances and retreats of the ice sheets during the single post-Flood Ice Age. Lithified rubble found within sedimentary layers is interpreted by secular scientists as evidence for multiple ice ages hundreds millions of years ago but is better explained as resulting from underwater mass-flow processes such as underwater landslides and turbidity currents, many, if not all, of which would have occurred during the Genesis Flood. Cite this article: Jake Hebert, Ph.D. 2013. Was There an Ice Age?. Acts & Facts. 42 (12).